Arturia V-Collection 4 – Oberheim Matrix 12 Emulation! 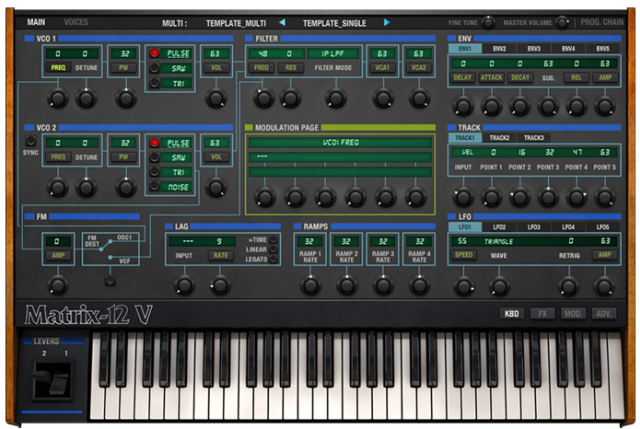 Forum • Arturia V-Collection 4. brings the Matrix 12 Analog Synthesizer to software. 61 Keys, velocity aftertouch MIDI sysex Ctrl, ..continue / weiter..? 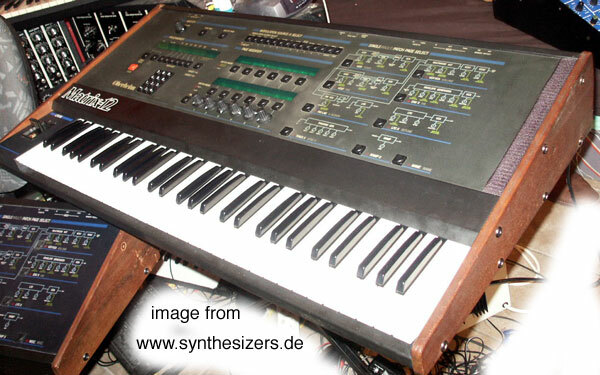 * Solina V string ensemble which has a resonator coming from the Polymoog.